U.S. Sen. Al Franken (D-MN) grilled Facebook over its use of facial recognition technology during a Congressional hearing on Wednesday. Franken argued that the social network should make the feature opt-in, rather than opt-out — a complaint Facebook has heard before concerning matters of user privacy. Facebook currently uses facial recognition technology for its “Tag Suggestions” feature, which is currently disabled for technical reasons. Speaking to Facebook privacy manager Rob Sherman, Franken recommended that Facebook allow users to choose whether or not they want to enable the feature before turning it back on. To back up his argument, he noted that Google+, which also uses facial recognition, offers this feature as opt-in by default. When Franken noted that users had to go through six pages of privacy settings to access controls for the Tag Suggestions feature, Sherman said that he “didn’t think it ws that hard to get to but wasn’t sure.” Franken wasn’t impressed. “You’re the guy in charge of all this?” Franken joked. Sherman defended Facebook’s Tag Suggestions, saying that the feature only suggests that users tag people who they are already friends with on the social network. 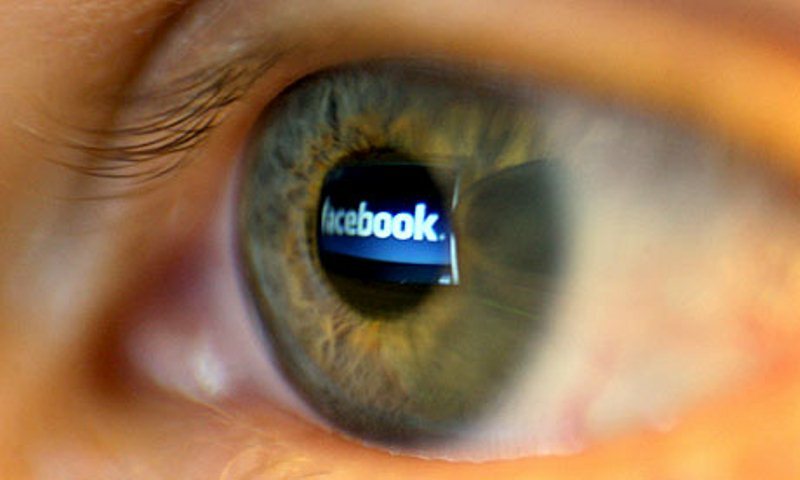 He also said that no third-parties have access to the facial recognition data collected by Facebook. “If people don’t trust us, they won’t use our service,” Sherman said. Jennifer Lynch of the Electronic Frontier Foundation testified before the committee, and argued that Congress should pass laws that would require law enforcement to have probable cause and a search warrant before being allowed to look up people’s faces in their database. She noted that both the government and the private sector — Facebook especially — have massive databases containing citizen’s information, and that the amassed profiles combined with facial recognition capabilities pose a particular threat to our civil liberties. Regardless of what he FBI does, Facebook’s facial recognition efforts will likely only increase. The social giant recently purchased mobile facial recogntion app maker Face.com, and is expected to incorporate the company’s technology into its services. As Lynch notes, facial recognition “is here to stay.” The question now is now to we keep it from infringing upon ou lives? What’s your take? Should Tag Suggestions be an opt-in feature, or is Facebook doing right by users by turning it on by default? Let us know wha you think in the comments.